The Princess is President of the charity, which was originally established to help injured veterans of the First World War. 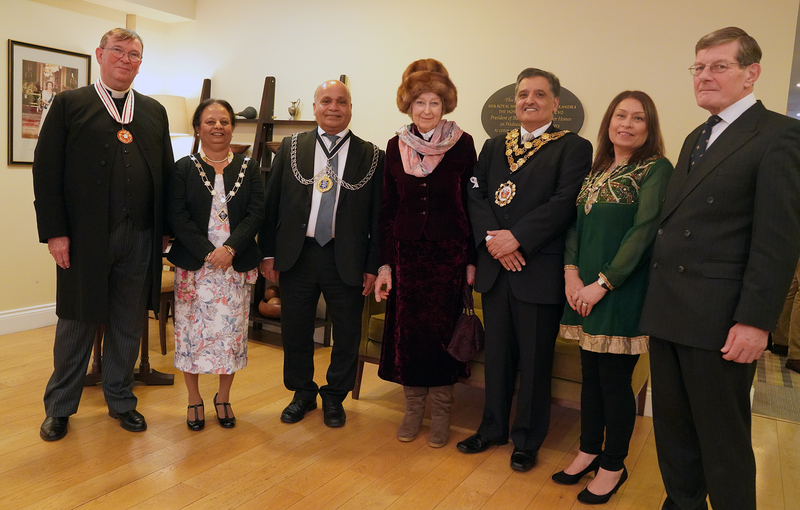 Princess Alexandra attended the Royal Star and Garter Home in Surbiton on their Founders’ Day celebrations. The charity, of which The Princess is President, is celebrating its 103rd anniversary this year. Royal Star and Garter was founded in 1916 to care for the severely injured young men returning from the battlegrounds of the First World War. 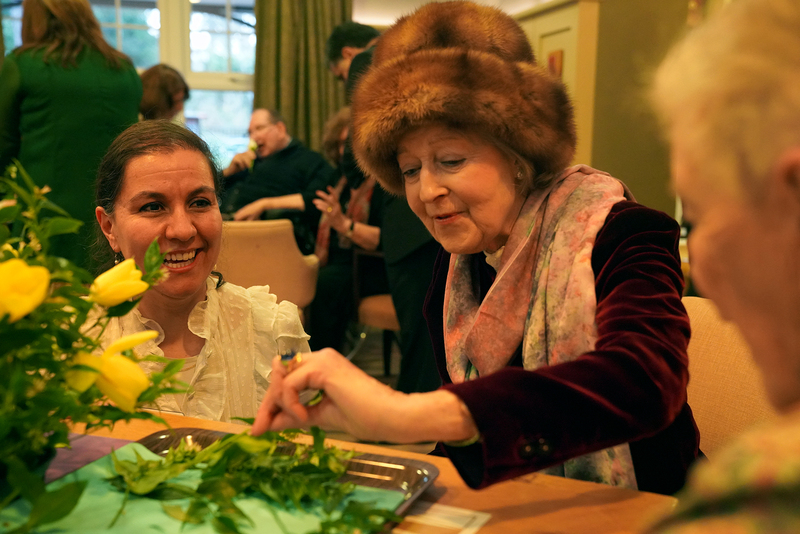 In 2018, both the Surbiton and Solihull Homes achieved the top (level 1) national kitemark award for the quality of their dementia care, and the Solihull Home was awarded an Outstanding rating by the Care Quality Commission regulator. HRH met with residents using the Omni table (an interactive light table for providing fun, therapy and movement) and those participating in the weekly exercise programme in the Physiotherapy Room during her visit. 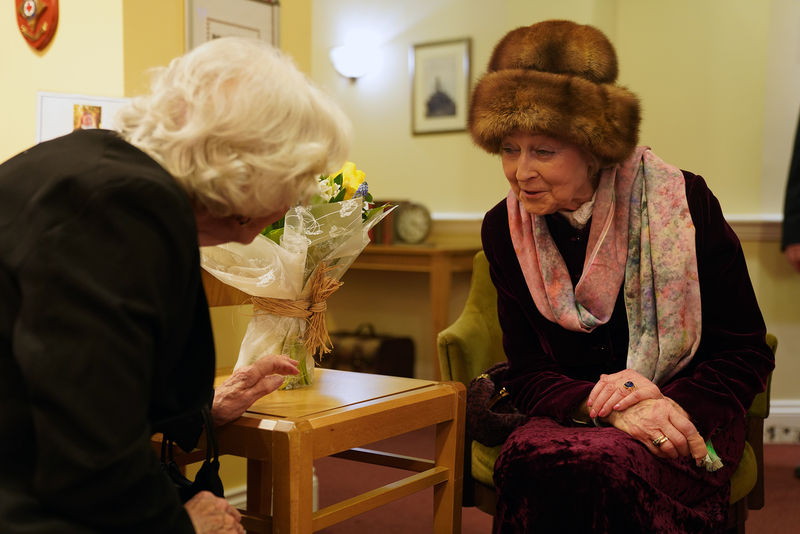 Princess Alexandra concluded her tour of the home by meeting staff who have recently been recognised for their long service to the charity. 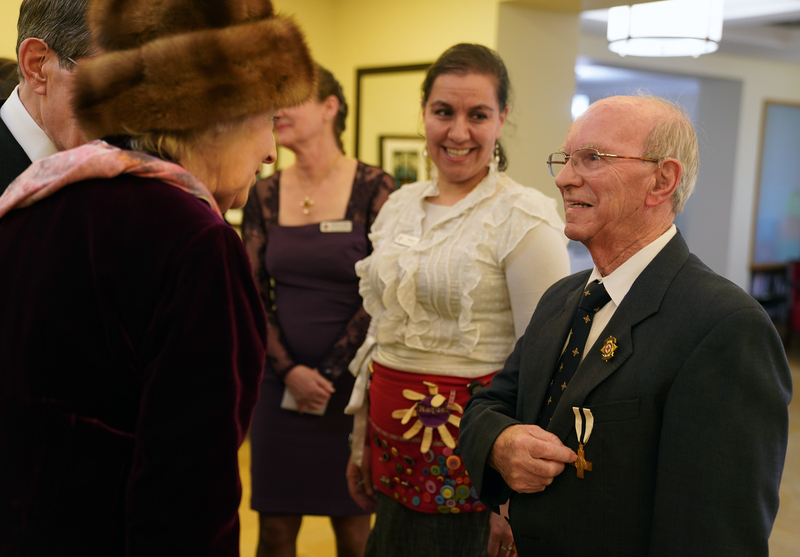 Her Royal Highness also met John Parvin, a volunteer for over 25 years, who this year received the British Empire Medal in recognition of his voluntary service to Veterans. 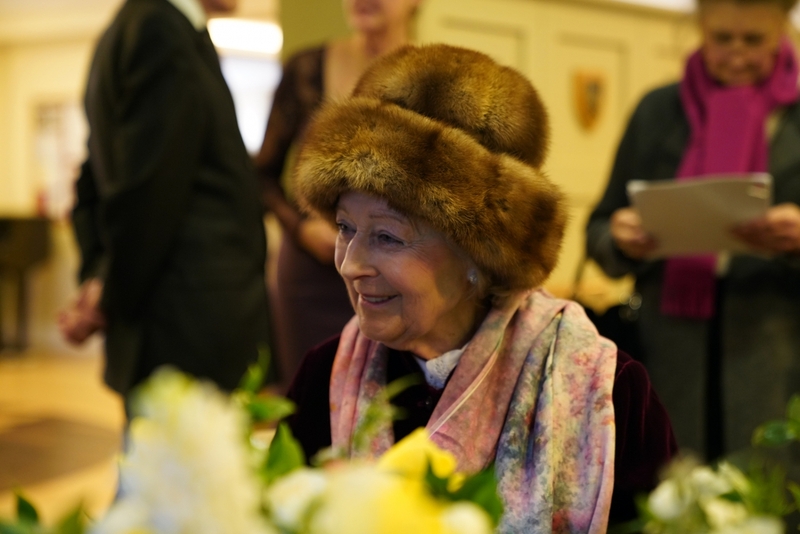 Find out more about the work of Princess Alexandra here.